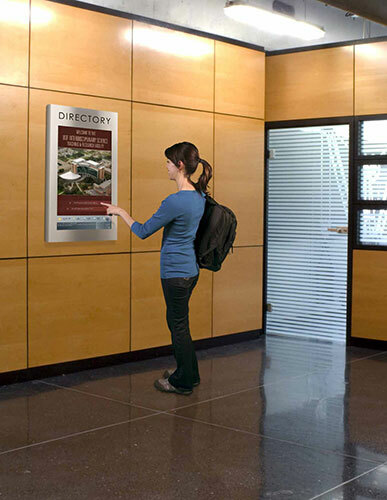 Directories are information resources that are often the first destination point for visitors. 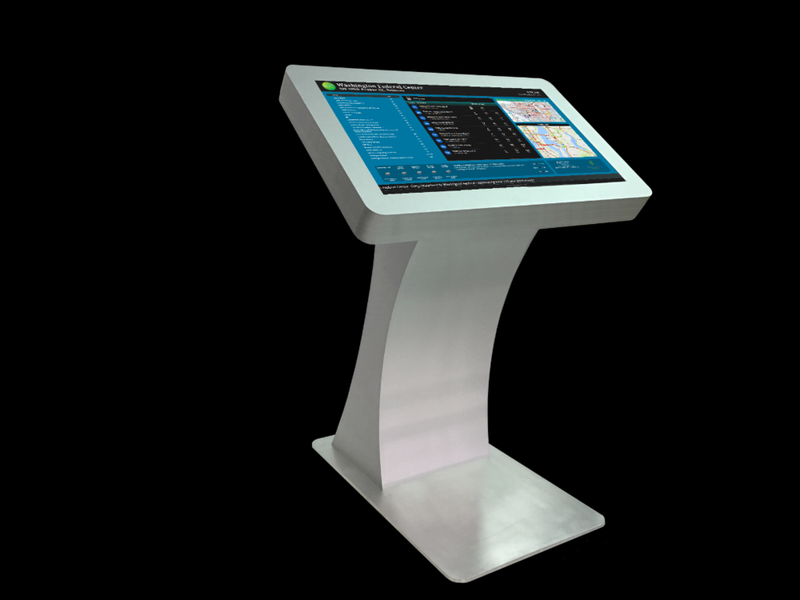 They should make a positive impact with an aesthetically pleasing design and up-to-date, easy to read information that is flexible and functional. 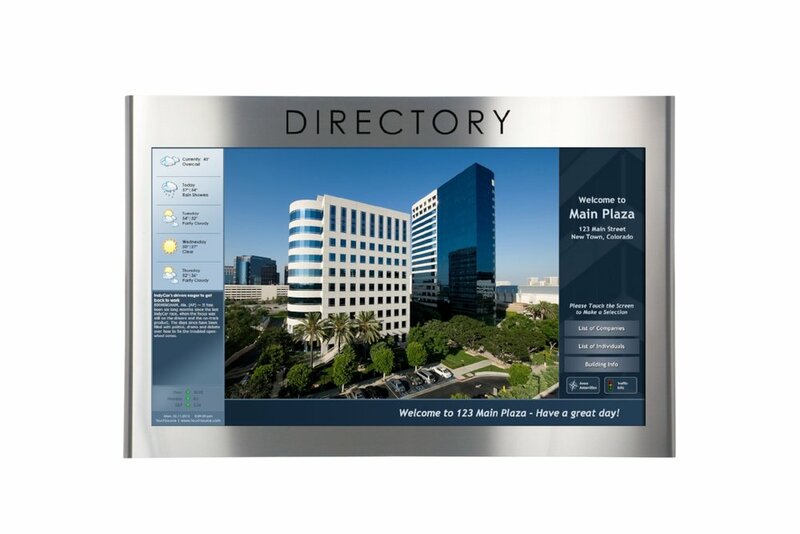 Cornerstone Sign & Decal has the resources and capabilities to create a building directory that will complement your facility and effectively guide your visitors. 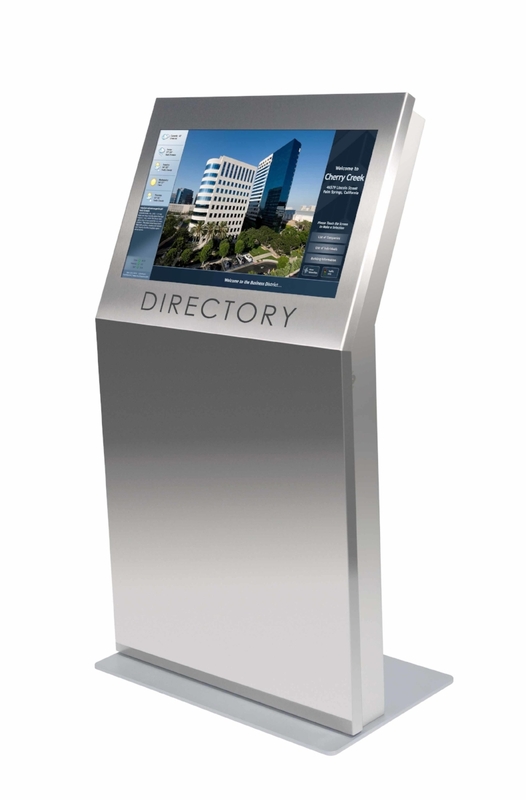 Directories are available as electronic touch screens, illuminated or non-illuminated changeable strips, or one piece printed inserts. We have locking glass enclosures, wall mount or kiosks. 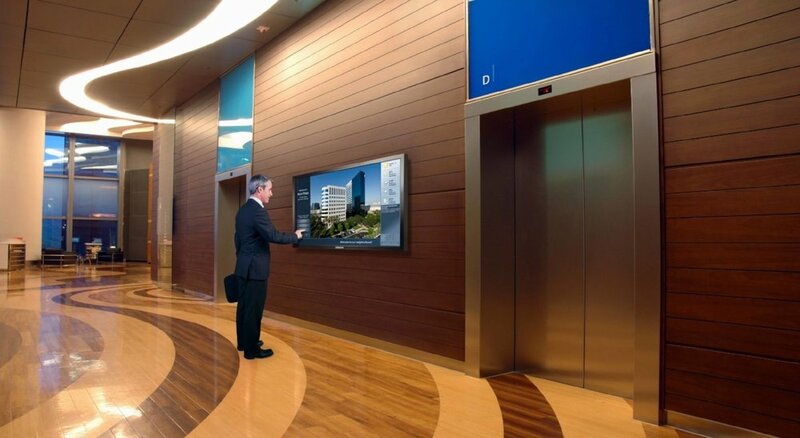 All are custom made to your requirements.